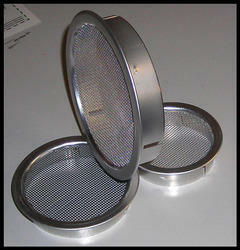 We offer wide range of Filter Sieves. Machinery Sieves/Parts are manufactured as per customer specification. we manufacture sheet metal machinery parts from different SS grades like ss316, ss 304 & ss 316l. 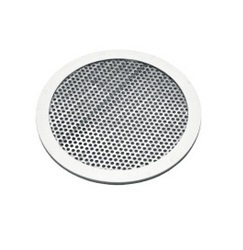 We offer wide range of Filter Sieves. Our standard sieves have brass frame with stainless steel wire mesh. Sieve Construction: The frame is made of spun stainless steel without any joint in it. A clear rigid design of minimum weight and free from corners where the material could be lodged. 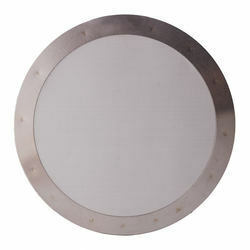 Stainless Steel quality sieve cloth is used for highest performance. Looking for Filter Sieves ?